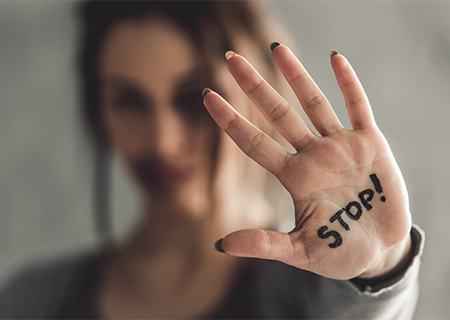 In 2014, the Prevention of Domestic Violence Act passed, yet that year, there were still 62,055 domestic violence offenses reported by the police. Victims of domestic violence come from all social and economic backgrounds and can include spouses, children and elders. 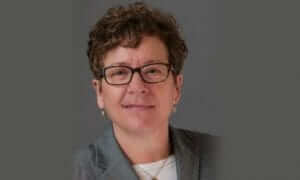 Rosanne DeTorres, Esq. will answer your questions about domestic violence in our upcoming webinar, Domestic Violence, on Tuesday, October 23rd at 12:00 p.m. Domestic violence encompasses a variety of offenses including kidnapping, stalking, burglary, terroristic threats and harassment. If you or someone you know is affected by domestic violence, learn what you can do now and who you should contact in the case of an emergency.